Sport Roundup: Liverpool set new EPL club record in 5-0 hammering of Porto || Cristiano Ronaldo makes history in 3-1 win against PSG – Royal Times of Nigeria. 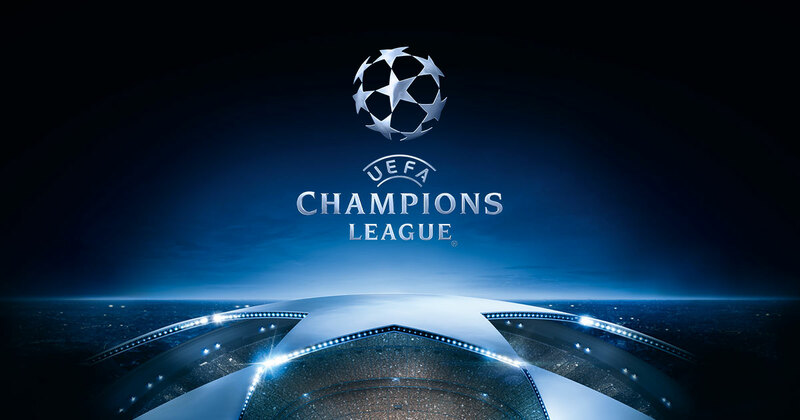 Liverpool on Wednesday night set a new UEFA Champions’ League (UCL) record for an English side. The Reds thrashed Porto 5-0 at the Estadio do Dragao in the UCL last-16 first leg tie. 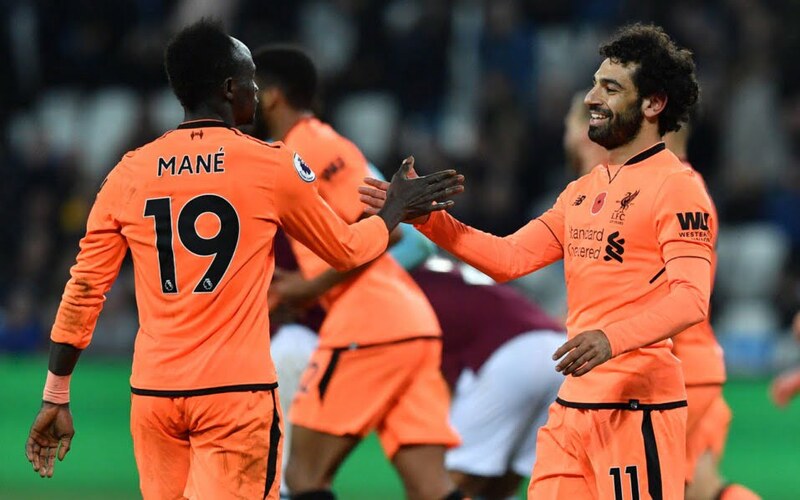 Sadio Mane scored a hat-trick, while Roberto Firmino and club top scorer Mohamed Salah were also on the scoresheet. This result is the biggest away win in the knockout stages for an English side in the history of the tournament. Manchester City were the previous holders of the record after beating Basel 4-0 at Switzerland in the first leg of their last-16 tie on Tuesday night. Liverpool return to Anfield for the second leg with a formidable advantage. Real Madrid star, Cristiano Ronaldo made history once again on Wednesday night, becoming the first player ever to score hundred UEFA Champions League (UCL) goals for a single club. 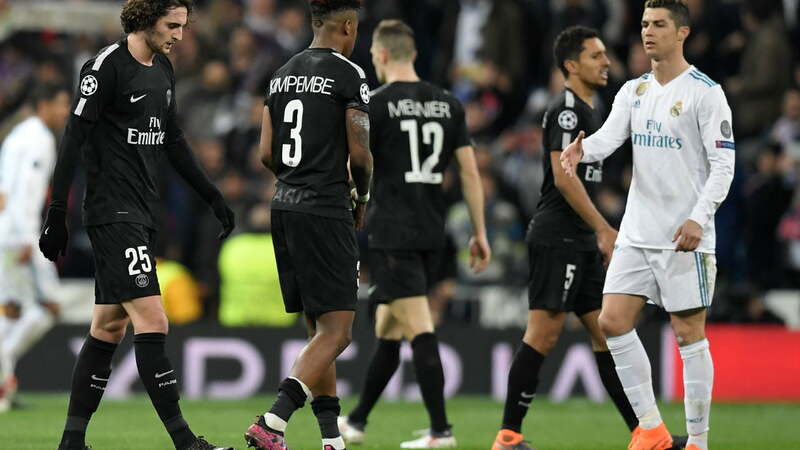 The Los Blancos, who are the defending champions, came from a goal down to defeat Paris Saint-Germain 3-1. The 33-year-old converted a first-half penalty against Paris Saint-Germain in the first leg of their last-16 tie at the Santiago Bernabeu to take his UCL tally to 100 for Real Madrid. The Portuguese international has 115 goals in the Europe’s topflight competition in total, with 15 of the goals coming during his time at Manchester United. Ronaldo has won the competition on four occasions, while also being the only player to score in three separate finals.